The heart throb and superstylish persona, the Khan emperor Abdul Rashid Salim Salman Khan has reigned the film industry since he stepped ahead in his career with Sooraj Barjatya’s Maine Pyaar Kiya which marked as one of the biggest hits of his career. With a fabulous beginning, many more blockbusters awaited his presence. Salman’s impressive acting skills, flawless action, commendable romance and bollywood dance moves has always been seen to rule the souls of his fans. Here, we are about to unveil the best of Salman khan performances after analysing the endless box office list of his hits, average, flops and blockbuster films. The superstar continued to uphold his stardom even after encountering some downfall or controversies, nevertheless the modest actor made his way out and hit the theatres once again with firing entertainment in Dabangg which was released in 2010. The spectacular Salman khan on screen drives the audience to raise their hands for consistent applauses. Yet another film Bodyguard was added to his dream success that overshadowed all records set by Dabangg only a year ago followed by the biggest blockbusters like Kick and Bajrangi Bhaijan. Let’s have a look on Best of Salman Khan’s box office highest collection and smart reviews. Everlasting and outstanding family oriented movie overwhelmed the viewers and innocent young face of the most adorable actor was acknowledged all around the world. The movie grabbed 69.75 Cr amount along with millions of hearts and succeeded to fetch the highest grosser record to ten year. No one has ever watched a stunning and heart melting story of this kind. Impeccable Salman khan and junior co- actor Harshali stupendously gave the best till date. The spellbound script and tremendous efforts put forth by Mr. Khan bound the audience to watch it over and over again. It’s worthy to really live the movie by simply watching it repeatedly, enjoying music and appreciate extremely talented superstar of the era. The movie made a collection of almost 320 Cr which was incredible. 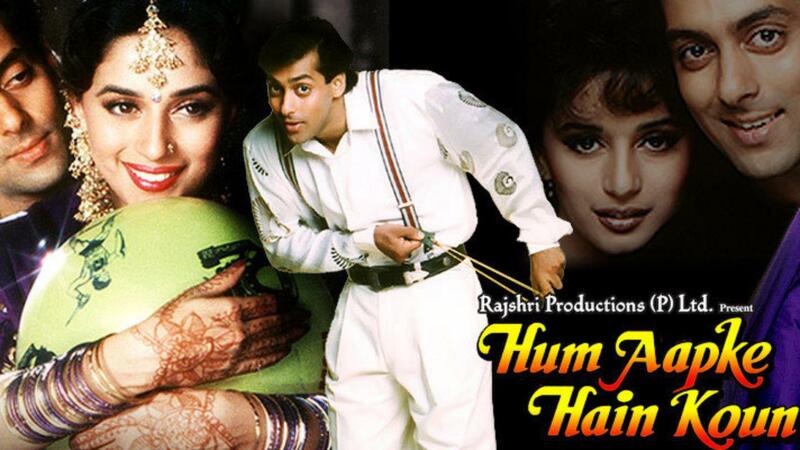 A cute love story depicted by Salman and Bhagyashree managed to score 15 Cr in its cap. It was the debut of Khan in a leading role and nomination for filmfare best actor was also announced. Wonderful playback singing and awesome role played by salman khan is bound to attract millions of people. Another success story comes up with this Oscar winning performance of salman. His intense looks and love obsessed character influenced the youth to a greater extent. Superb collection of Rs.12.5 Cr could be easily appreciated. 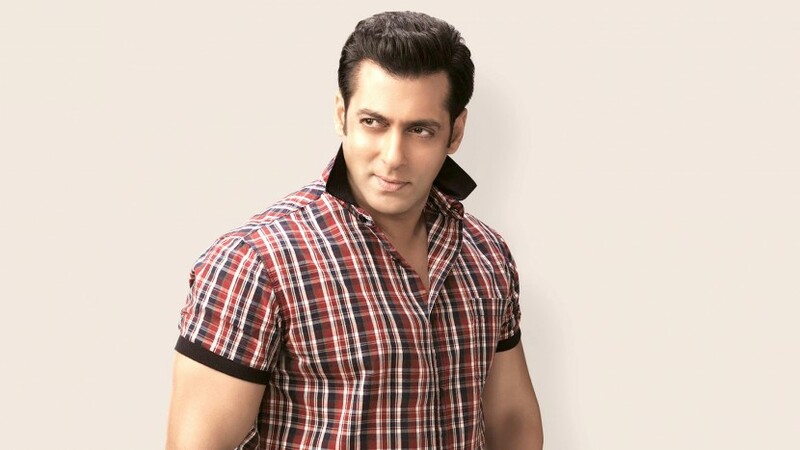 Salman is a versatile actor who very well drapes the role he is being offered. 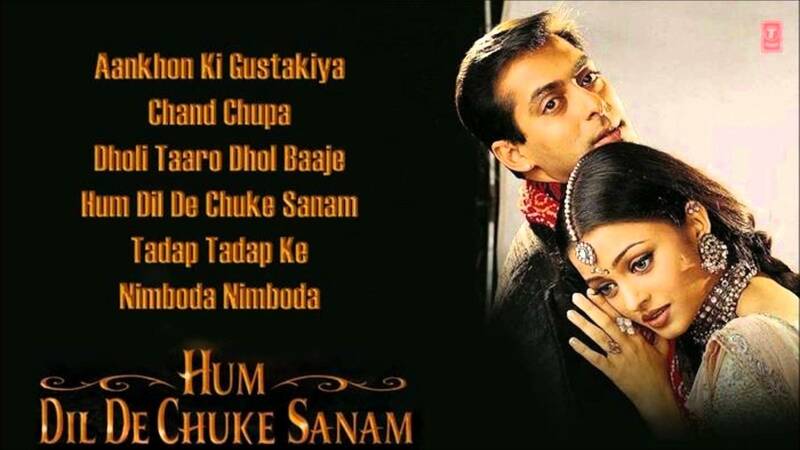 Romantic bollywood drama starring everyone’s favourite on screen couple Salman and Aishwarya gave a phenomenal outburst in their leading career under Sanjay Leela Bhansali’s direction. With a collection of Rs. 21 Cr, HDDCK was nominated for filmfare, starscreeen, IIFA and national awards that were actually acknowlwdged by the entire cast and crew. Indian action thriller drama film with ever wanted and favoured male actors jodi Shahrukh Khan and Salman Khan blowed the triumph of excellence in film industry. The movie managed to accumulate Rs.530 million and all the hard work put forward by both the stars did amazingly well. 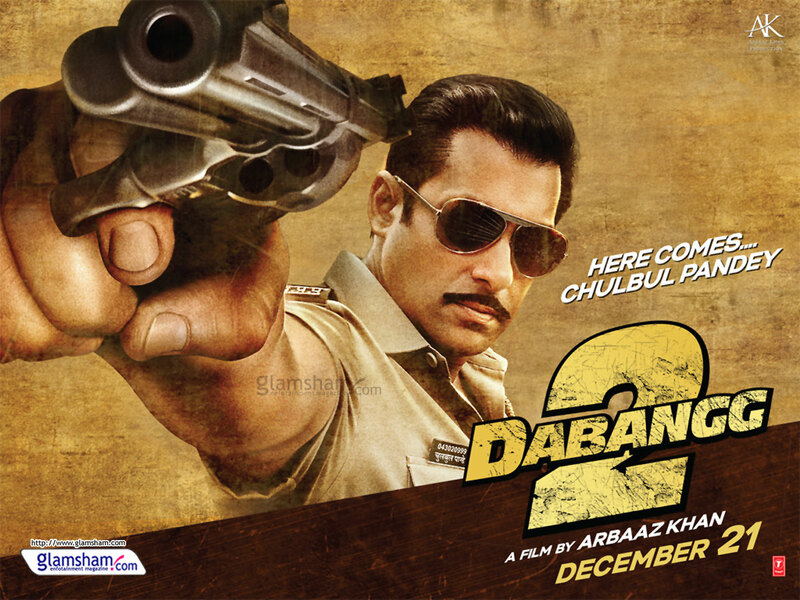 This is the movie where Salman is popularized as Mr. Dabangg. The film went on to gross ₹2.15 billion worldwide and stood shining in several renowned awards. Dabangg not only added fame to the hero indeed it provided an opportunity for Sonakshi Sinha to debut as lead actress. A family centred drama that can actually bring out all your emotions and relates you to the realistic situations of life. The subtle storyline and fantastic performance predominantly availed positive reviews from critics. Kabir Khan directed an Indian action spy film released in 2012 was able to earn Rs. 3.20 billion. Ek Tha Tiger had a grand opening with 100% occupancy at multiplexes and single-screen cinemas and it broke records with ample audience in the theatre halls. 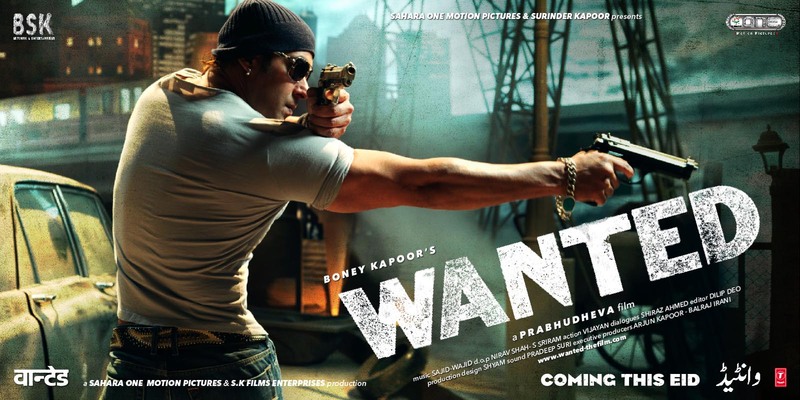 The second highest-grossing Bollywood film of the year 2009 directed by Prabhu deva was another action film that stood a brilliant turning point and a warm come back of the superhero Salman. An earning of 136 crore on box office made it a great achievement. Salman khan is undoubtedly the most daring and dashing personality of the Bollywood film industry who has contributed many record breaking blockbusters on the stage not only as a genius actor but also as an ideal producer.